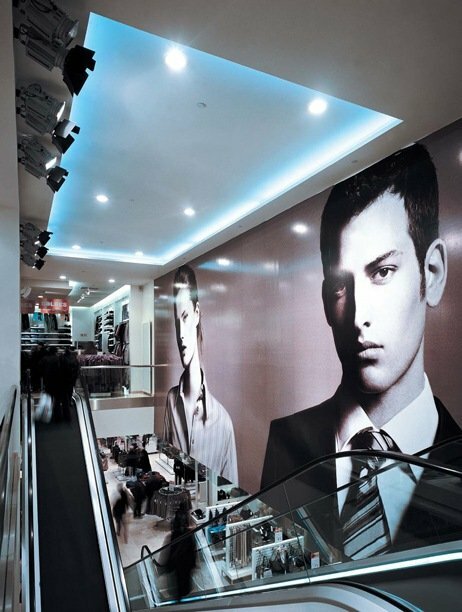 Put people and merchandise in the best light. 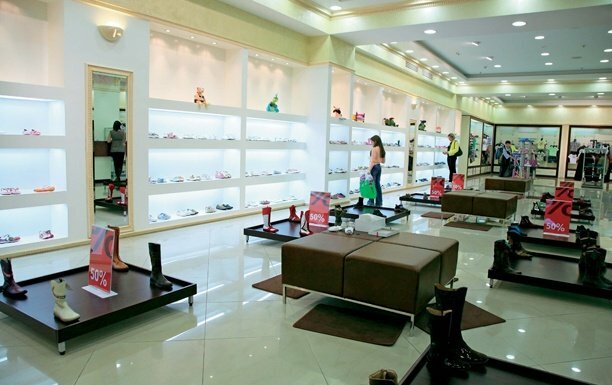 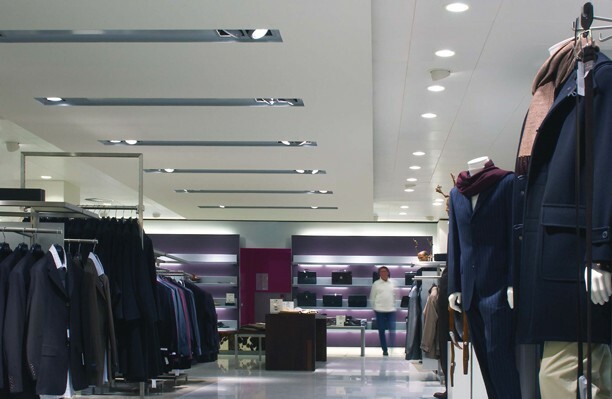 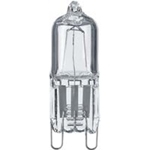 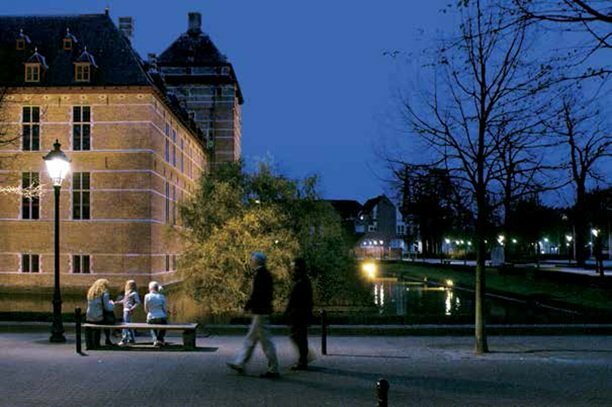 The Philips Halogen lamp family is perfect for retail lighting. 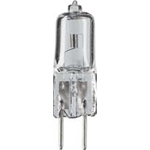 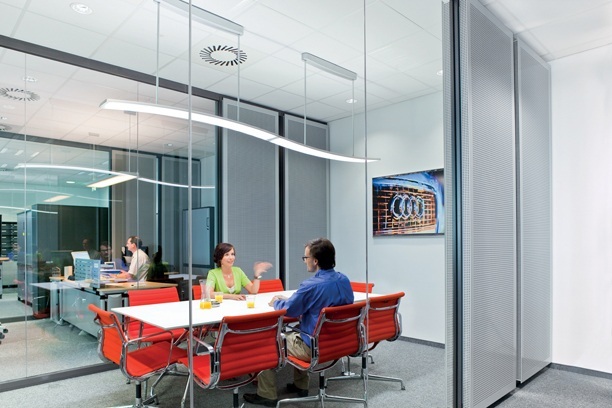 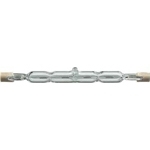 Halogen lamps provide bright, white light and help save on energy and maintenance costs. 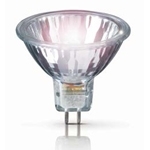 Halogen Energy Advantage IR Plus Lamps provide the most enhanced features of our halogen lamp line. 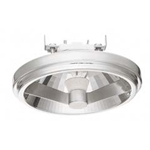 The double-ended burner with an IR coating optimizes lumen output. 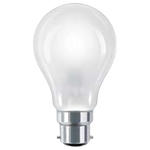 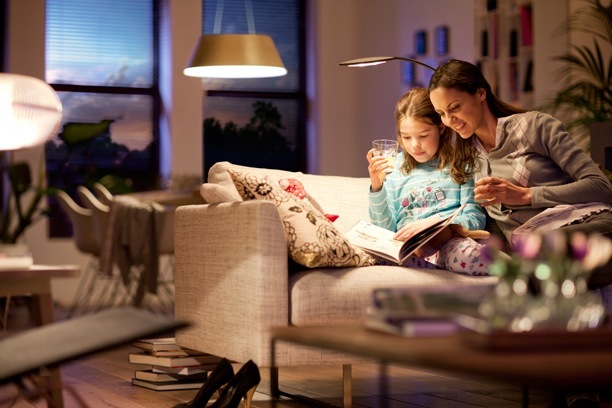 Therefore, you can use a lower wattage lamp to achieve energy savings and also get a longer rated average life than standard halogen equivalents. 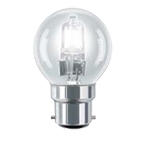 Halogená Energy Advantage Lamps provide increased energy saving when compared to standard incandescent lamps and last longer. 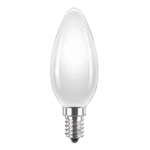 EcoVantage Lamps are an elegant, energy saving alternative to ordinary household incandescent light. 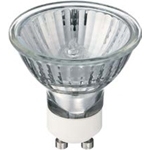 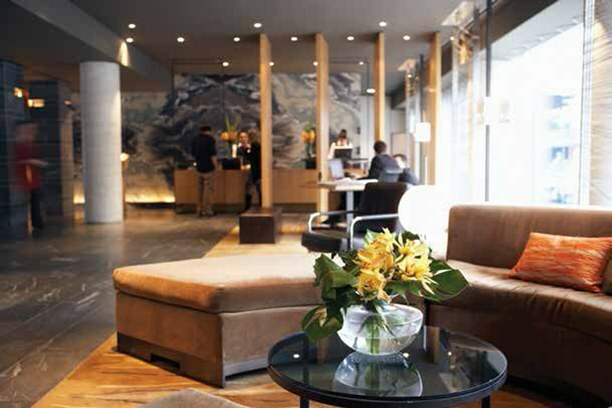 EcoVantage lamps are fully dimmable and meet the requirement of EISA 2007* legislation.